In business decision making, we never have as much information or certainty as we would like. The best business and investment minds know how to focus on the factors in a decision that are the most relevant and ignore extraneous factors. It is a real skill — one that can be learned over time and can be improved. A tool to help in these circumstances is a tool developed by Harvard Business School professor Howard Stevenson and Eileen Shapiro in their book, “Make Your Own Luck.” They call it a Gambler’s Prediction Map. They use it to list and organize the potential factors that could have a major impact upon the objective you are trying to achieve with your decision. Once you list the factors, then you organize them in the classic b-school 2X2 matrix with the impact on the vertical axis (low and hi) and the uncertainty on the horizontal axis (low and hi) as shown here. 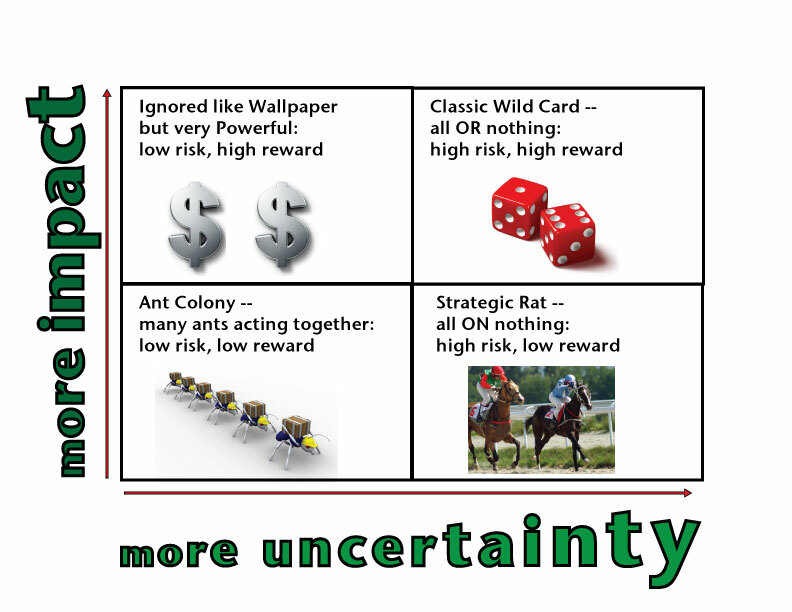 Their book breaks the common cliche: “We believe that smart bettors reject the notion that higher returns always entail higher risk.” For that reason, they’ve structured their maps specifically to highlight opportunities for breaking this cliche to your advantage. I believe this same matrix could be used to organize a list of potential growth initiatives, or R&D projects, or other problems that need to be prioritized in a business. 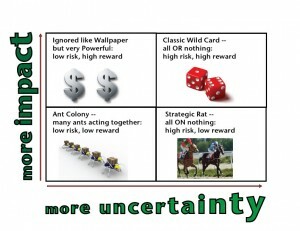 A good decision-maker will focus upon the “wallpaper zone” of high impact and low uncertainty projects, Such projects move the organization “to get more of what will help us — with less uncertainty about the outcomes we will achieve.” For more, see the book written by Stevenson and Shapiro. 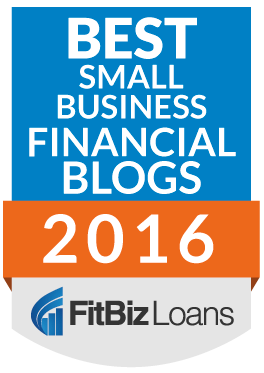 I have written about other frameworks and mental models that can be helpful for business owners in these posts below.